information about its $19 billion acquisition of WhatsApp in 2014.
users on WhatsApp and Facebook, which has over one billion users. has confirmed that they did not impact the outcome of the merger review. 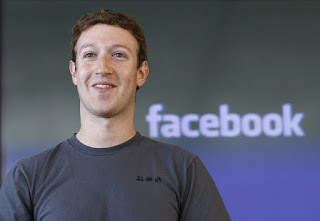 0 Response to "Facebook Fined $122 Million By E.U For Spreading Misleading Information"